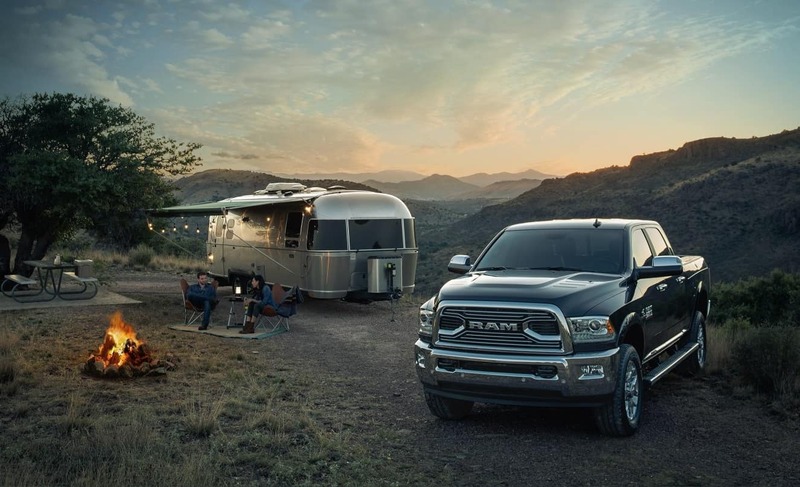 Antioch Ram is ready to help you get the specials and incentives you need to take home a new Ram today. Whether you need a single truck or an entire fleet for your business, we will help you decide what vehicle to get. Give us a call to find out how affordable we can make our RAM’s.